CleanMem – A Windows Memory Cleaner That Works? CleanMem claims to reduce your computer’s RAM usage. Even if it succeeds, you don’t need it. Here’s why, and what to do instead. Windows has plenty of issues. Here are annoyances every Windows users has to live with, and how to make them better. By default, devices in Windows are allowed to wake up your computer from sleep. If you don’t want to trigger these by accident, here’s how to disable that for any device. If you have a new HDD or SSD, you should format it. Through formatting, you can wipe old data, malware, bloatware, and you can change the file system. Follow our step-by-step process. Every Windows version has its flaws and user privacy is one that haunts them all. We’ll introduce you to seven tools that can help you manage native Windows privacy settings. Have you ever noticed your computer’s volume suddenly drops whenever you’re in a Skype call? Here’s why that happens and how to fix it. 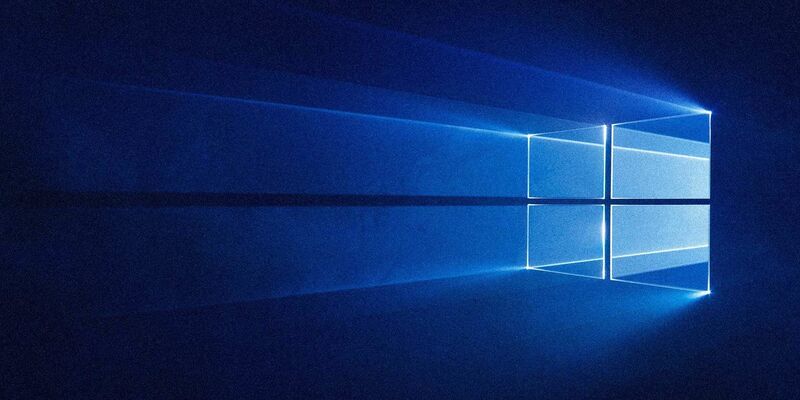 The Windows 10 Creators Update is due in Spring 2017. We compiled the biggest updates and new features you can look forward to. Instead of manually emptying the Recycle Bin every few weeks, you can tell Windows to do it for you automatically. Editing the Registry allows you to make all sorts of changes to Windows. If you find yourself jumping all over the Registry, here’s how you can jump to any key in seconds. Have you ever tried to position a window in an exact location on the screen but couldn’t? Here’s a quick trick for moving windows one exact pixel at a time. When you install Windows, you can pick between the 32-bit and 64-bit version of the operating system. We help you choose the version that is right for you. Cortana can handle task and to-do lists. She now also connects to your Wunderlist. We show you how you can manage all your lists with Cortana. Windows Update has been much improved in Windows 10, but it can still run into problems. Here’s how to review your update history to pinpoint your problems. Now that Microsoft owns Skype, there’s no need to juggle two different accounts here. Combine them into one for sanity’s sake. UWP apps have a built-in ability to share certain things with other apps but this feature is, for some reason, disabled by default. Here’s how to turn it on and start using it! Did you know that your Windows computer has a name? If you’d like to change it from the generic default, here’s how in Windows 10. Most PC users go without ever updating their BIOS. If you care for continued stability, however, you should periodically check whether an update is available. We show you how to safely update your UEFI BIOS. The rule of thumb is that every other version of Windows is awesome. But why have the “bad” versions of Windows — ME, Vista, and 8 — been so hated? Windows 10 Start Menu Not Working? Here’s How to Fix It! Is your Windows 10 Start Menu not working? We’ll help you troubleshoot and fix it. Windows includes hundreds of keyboard shortcuts, but you can create your own shortcuts to nearly anything you’d like. Here’s how to customize your Windows shortcuts. CHKDSK (“check disk”) is a Windows diagnostic tool that scans data drive volumes, verifies their integrity, and fixes errors when necessary. Here we highlight the improved CHKDSK features you can find in Windows 8 and 10. You probably see plenty of boring Windows error messages every day. Come enjoy some ridiculous ones, just for laughs. No matter what kind of wallpaper you use, Windows compresses it to improve performance. If you’d like to view your wallpapers at full quality, here’s how to change that.